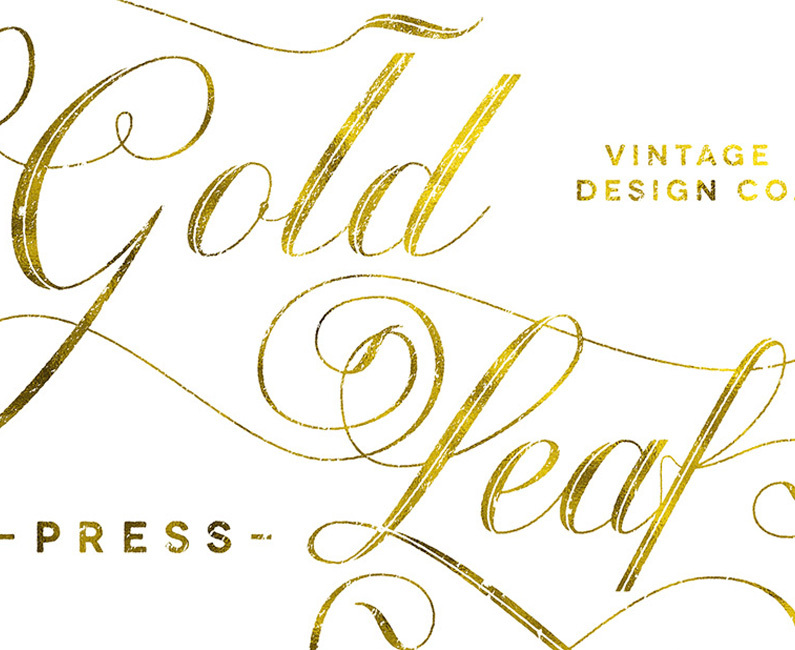 Some graphic design styles just simply can’t be created without specialist tools or resources. 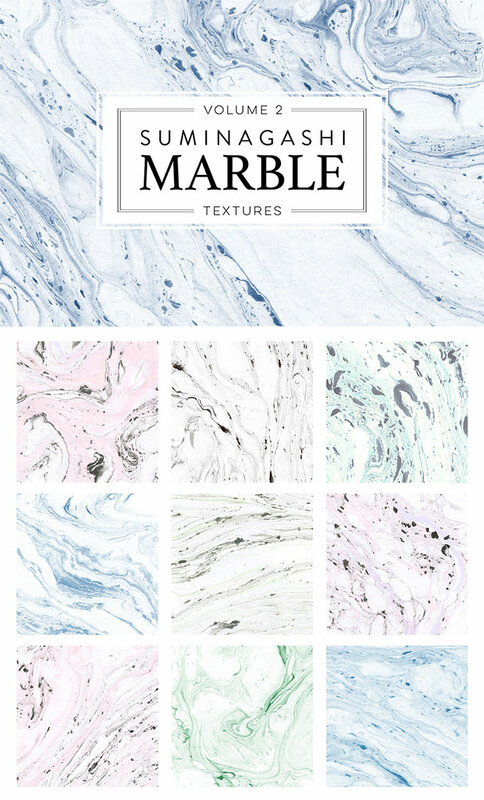 Effects like watercolour or oil paintings need to be created from physical paints to achieve the desired realism, but buying a load of art supplies and training to become a master artist just isn’t feasible in the middle of a design project! 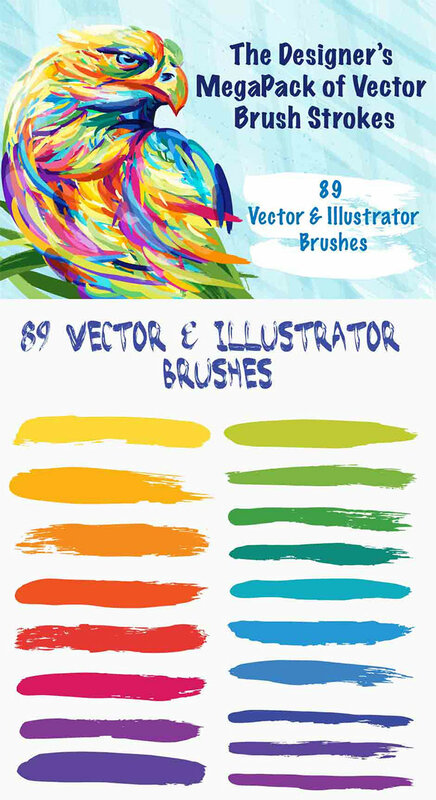 Thankfully there’s a range of high quality creative tools that can help you produce the kinds of artwork you only dreamed of. 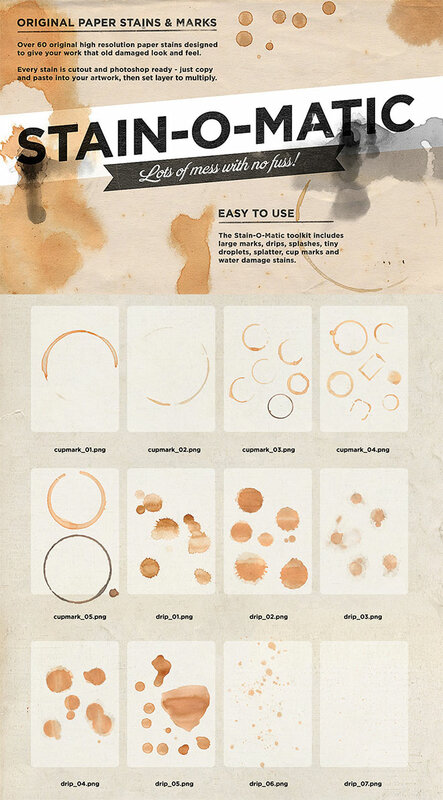 They’re the ultimate shortcut to make your design work more beautiful, for when it’s too time consuming or difficult to produce artistic effects from scratch. 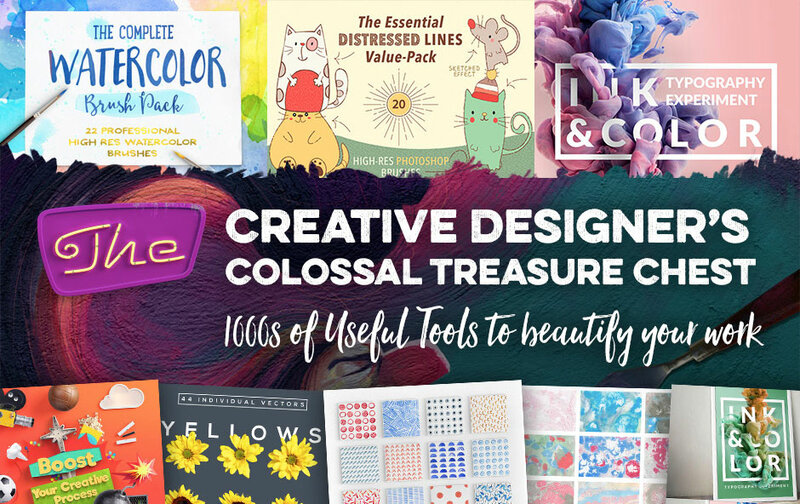 There’s currently a unique opportunity to acquire a large collection of these best selling tools for 99% off with the new Creative Designer’s Colossal Treasure Chest bundle from Design Cuts. It will equip you with a comprehensive toolkit, so that you can achieve amazing visual effects with the click of a mouse. 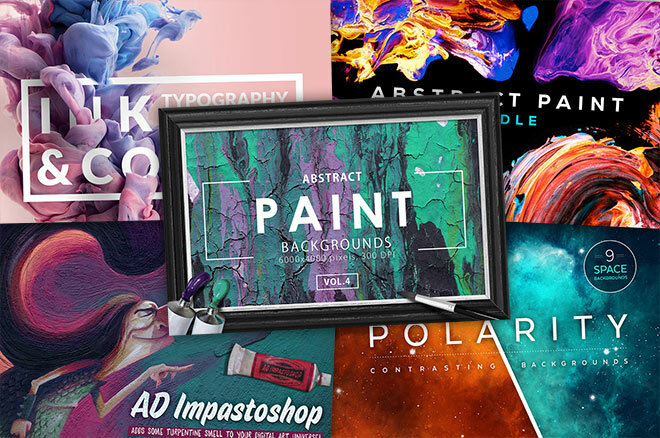 This is an exclusive chance to own this massive collection of brush packs, fonts, scene creators, backgrounds, paint packs, effects packs and much more for 99% off the regular price. Included in this price is full extended licensing, which means you’re perfectly safe to use these items within your commercial design projects. Check out the bundle overview to see every item in detail with a full description, and be sure to grab it before this unbelievable deal expires forever!